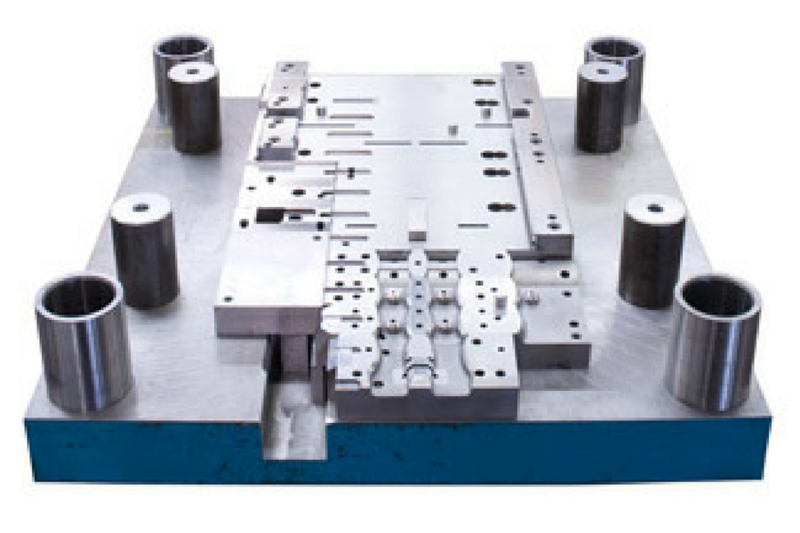 Evans Tool & Die, Inc - We make great things so you can build great things. so you can build great things. 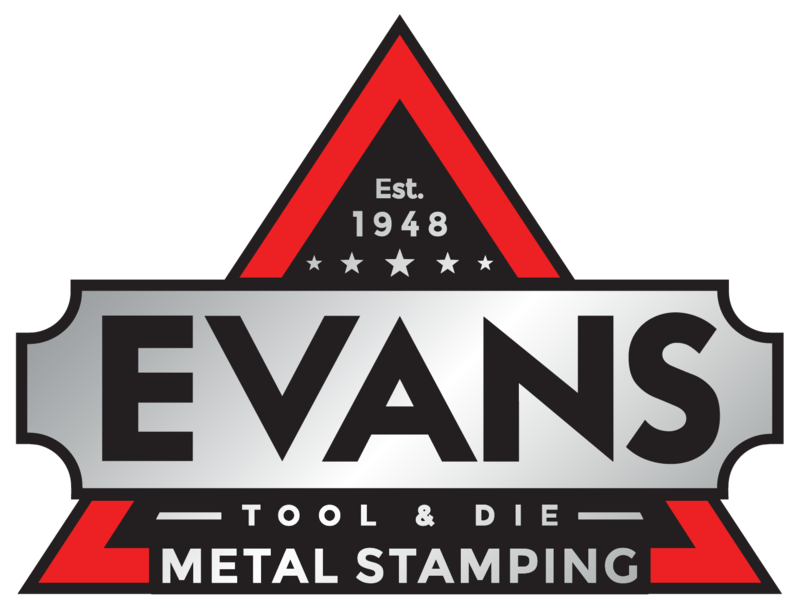 In 1948, Leonard Evans established Evans Tool & Die, Inc. located in Decatur, Georgia. 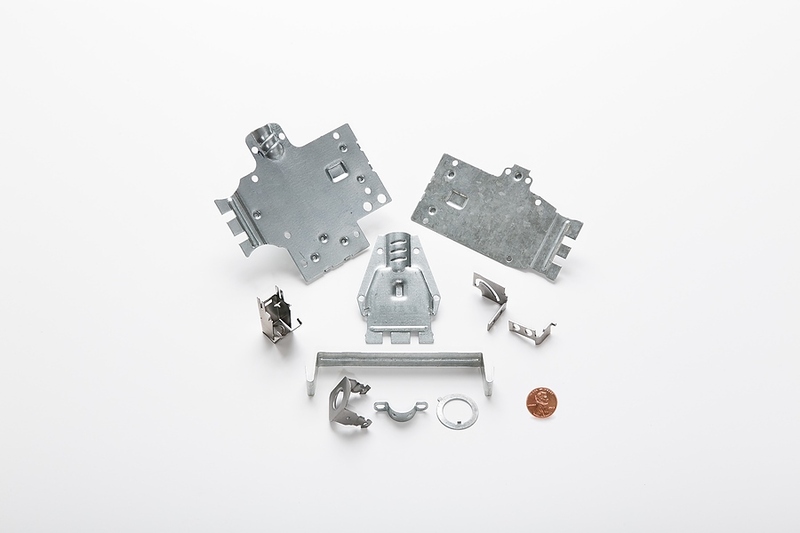 The first facility, being his daughter’s playhouse, grew to later incorporate Evans Metal Stamping, Inc. Encouraging excellence and dedication in craftsmanship resulted in the finest quality products combined with long-term customers and employees. The commitment to quality and superior service has named Evans the south’s most respected name in metal products. Through organizational restructuring and specific planning, we are preparing to meet the challenges of the industry for decades to come. We stay informed on current issues affiliated with our industry via membership in the National Tool & Machining Association (NTMA) and the National Federation of Independent Business (NFIB). 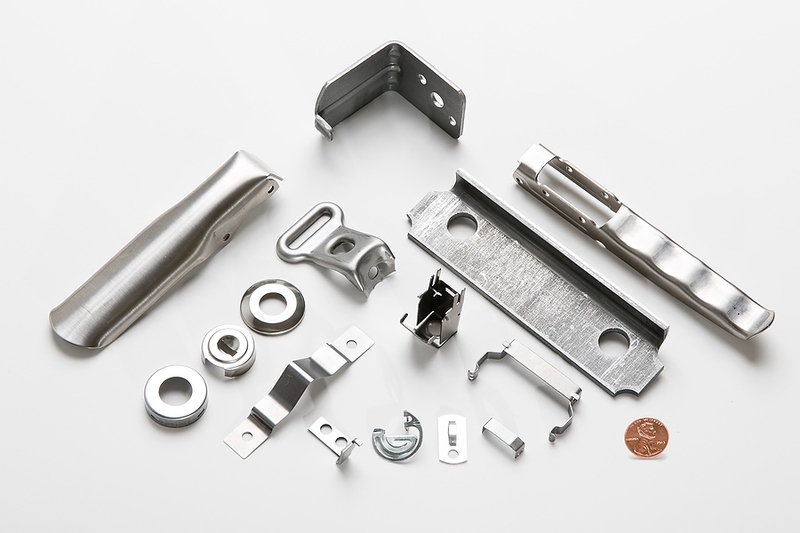 Evans provides manufacturers a full range of services from design engineering to tool and die services, all under our ISO 9001 quality guarantee. Our R&D, consulting, design, prototyping and reverse engineering are hard to beat and we are proud that the geometry of our drawings (CAD, CAM) will carry over to a wide variety of machines. We pride ourselves on outstanding American made tool and die design and manufacturing. 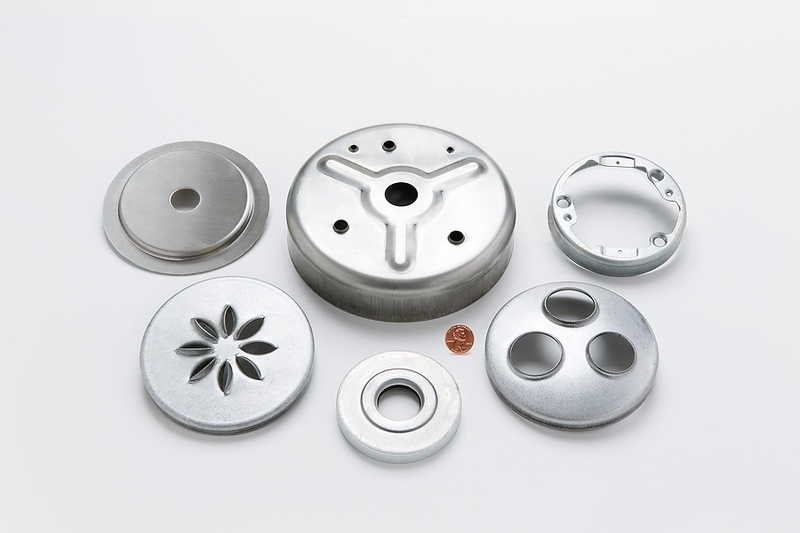 Whether you make exacting medical parts or rugged ATVs, Evans Tool & Die offers our customers a wide variety of dies and stamping capabilities. 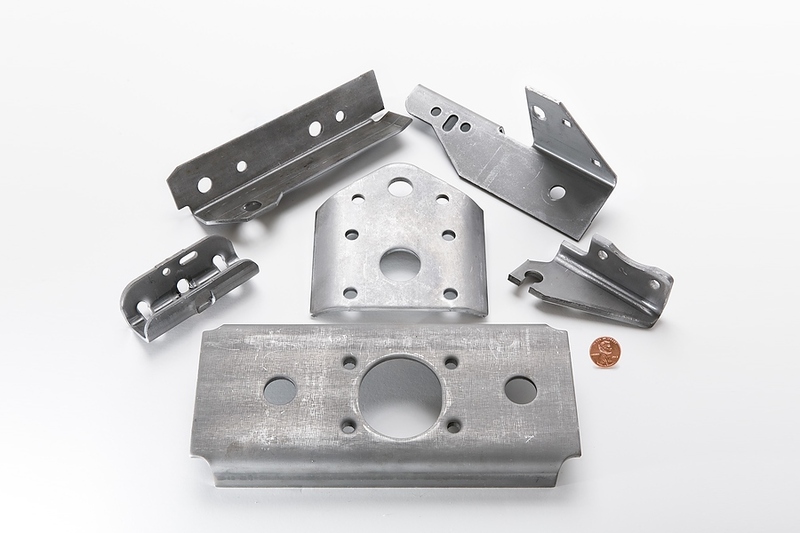 Evans’ custom tools and dies can handle everything from prototypes to large scale production volume runs, and our heavy duty metal presses can handle 30 to 1,000 tons at high speeds up to 1,200 cycles per minute. 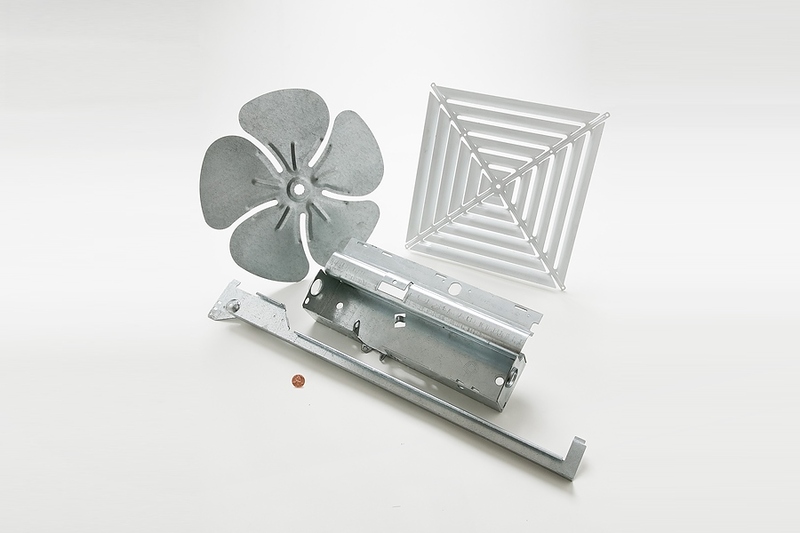 At Evans Tool & Die, we take great pride in our finishing/welding services. We offer high-quality, spot and resistance, MIG, TIG and robotic welding of your steel (hot or cold rolled stainless) aluminum, brass and Inconel. Evans has earned and maintains our ISO certification for excellence in manufacturing quality. Evans Tool & Die is a proud member of the National Association of Manufacturers. Request a quote. We will be in touch within 24 hours.